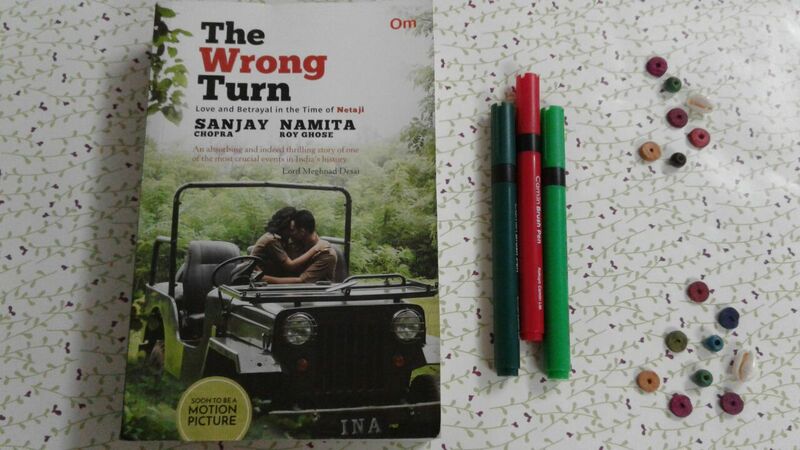 The Wrong Turn by Sanjay Chopra and Namita Roy Ghose is a page-turner that bridges the gap between fiction and non-fiction. The fact that the novel is set during the times of Netaji Subhash Chandra Bose and The Indian National Army not only made the premise more intriguing, it also set the tone for my literary journey. And what a roller-coaster journey it turned out to be! The Wrong Turn is a gripping narrative of historical fiction with the right amount of Suspense and Romance thrown in. The tagline “Love and betrayal in the time of Netaji” certainly does justice to the overall mood of the book. The writing is evocative and crisp, easily transporting the reader to those old bygone days. The characters make the culture and the era dance in front of the reader’s eyes. The plot is well-researched, and there’s never a dull moment in the book. The language is mostly lucid except a few places where it seems just a bit over-the-top. The Bengali words sprinkled here and there delighted my Bengali soul, though I can see how they can be a problem for the non-speaker. I’d have expected a decent font size considering the book is already 488 pages. Since I am used to the comfort of reading on a kindle, being able to adjust the font size, reading this book in paperback was uncomfortable due to its small fonts. All in all, The Wrong Turn will take you on a journey of myriad emotions, and not just love and betrayal! 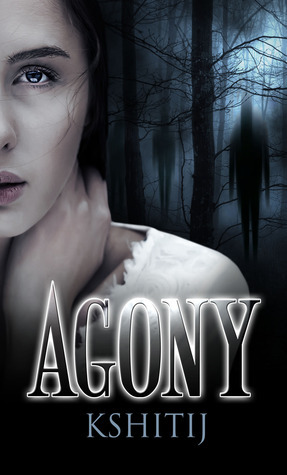 It will grab you by the throat and never let you go until you turn all the 488 pages. The Wrong Turn is a must read book of our times. Grab the book below. Vidya Balan: “I like historical fiction. This one is just gripping, racing along like a thriller. I am sure people will love it and I wish Namita and Sanjay all the best for the book”. 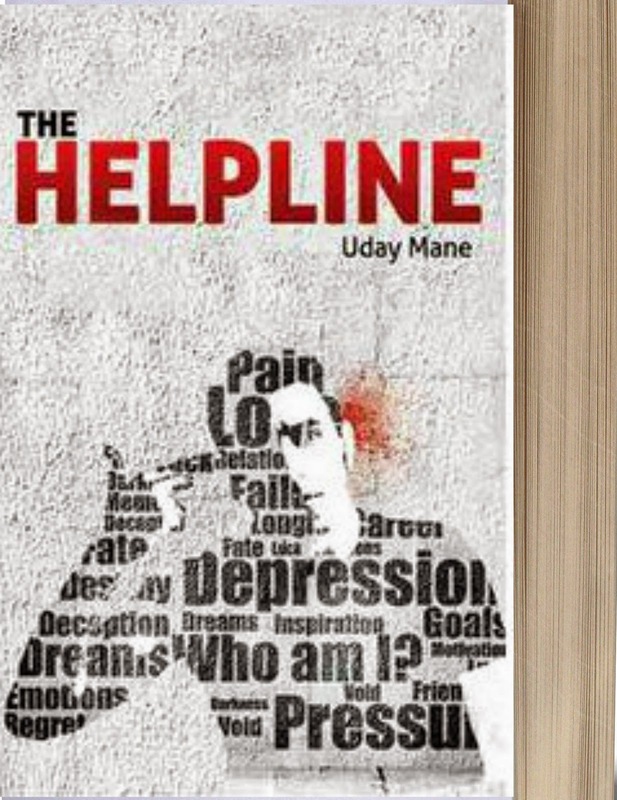 The book cover and the blurb were the main reasons I picked up The Helpline. The cover artist has done a wonderful job in conveying through the image what the book is all about. The blurb excites the reader and forces them to ask some questions for a start. As I read The Helpline I started answering my own questions. The story is not only of Samir. The story is of Riya, a sister who loves her brother unconditionally, and devotes many years of her life for his care. The story is of Siddhartha who suffers from Down’s syndrome but is never afraid of the challenges life throws at him and takes them in his stride. 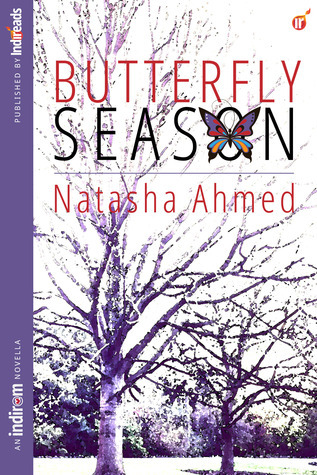 It is the story of a true friend, Neha, who stands by her friends in their hour of need. 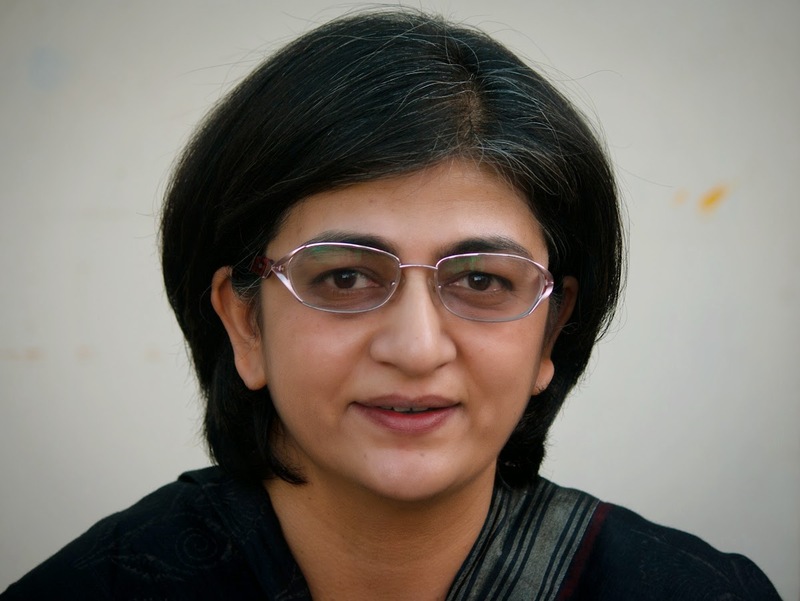 Who doesn’t care what the world says of them but pays heed to her own instincts about them. This is the story of a grandfather who devotes his life to the care of the differently abled, someone who serves as a living example of what he preaches and someone who is remembered long after his death. This is the story of Aslam who has dreams in his eyes of a better future for himself and strives harder and harder each day to educate himself so he can get that goal. It is also the story of Rajesh who is focused and stops at nothing to get to his goal. It is the story of a boy called Samir who is jealous of a girl Riya because she is so perfect and everybody loves her, even his nana. 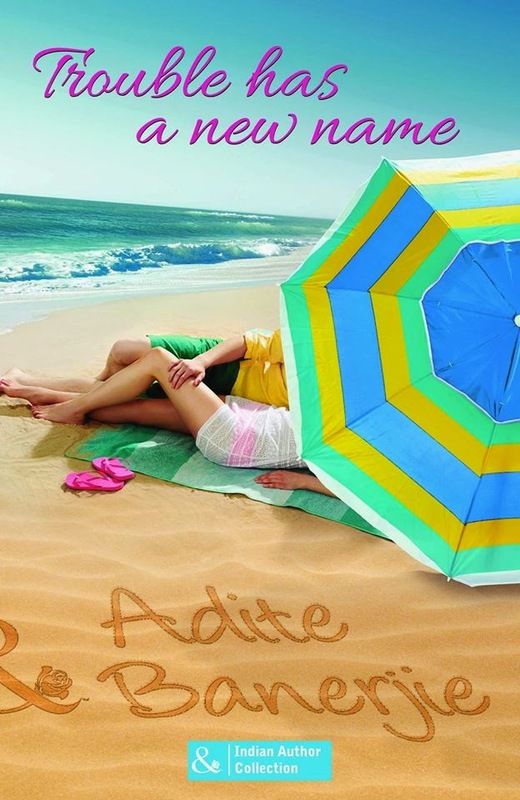 It is the story of a young Samir who falls in love yet makes some grave mistakes. But it is also the story of a writer who is driving down a guilt-ridden path, who takes out a gun every night but has enough courage to keep it back again, a writer who is trying hard to find his true identity and please his dad. Yes, The Helpline is all this and more. I finished the book in one go. Sent a sleepless night in its pages. There are many places where the Grammar Nazi in me seared it’s head but the emotions in the story soon put it back in it’s place. I believe that if The Helpline were better edited, it could see a lot of success. But I still believe that this book will carve a niche among some readers. It’s different and You have to read it to experience it. Publisher : Konark Publishers Pvt. Ltd. This book grabbed my attention from the very first chapters as five people from all over the world are given an invitation to be in New Delhi at the same day, time and place. My mind started asking questions right after that and didn’t stop throughout the book. Embers of Light and The Sacred Secret is a captivating read to say the least, blending fantasy seamlessly with reality. The plot of the book is wildly imaginative and even though there is a main plot that will bind all the three books of the trilogy together, there are sub-plots in this book that captured my interest and kept springing surprises at me from every nook and cranny. There are so many twists and turns that even while writing this review I am careful of not giving away any information that might count as a spoiler. Kudos to the author for meticulous plotting! The story has many characters and the credit goes to the author for sketching them out in detail and giving all of them an important role to play. The five main characters of the story have all been dealt with love, not just the main protagonist. Here, however, the author has faltered a little bit. All the characters are from different parts of the world and they have been given different characteristics and mannerisms however they all speak the same kind of English! I would expect a Brazilian street-fighter to speak little differently than an American cop or a Chinese Karate Instructor and so on but it doesn’t happen. In fact, language is the part where this novel doesn’t meet my expectations as a reader. I would say that poor editing is at fault here. Sometimes the novel tends to be a bit wordy and we see MTI throughout the book. Also, I wish the cover of the book had been bit more classy. It certainly doesn’t do justice to the brilliance of this book! But maybe these ‘not so good’ things can be taken care of in upcoming editions. The sacred secret is a brilliant read and I’m looking forward to the other two books. I highly recommend this book to fantasy lovers throughout the world and especially to Indian readers who are overwhelmed by all the mythological fiction shoved down their throats! The Sacred Secret is a wonderful respite! I would rate it 4 stars!